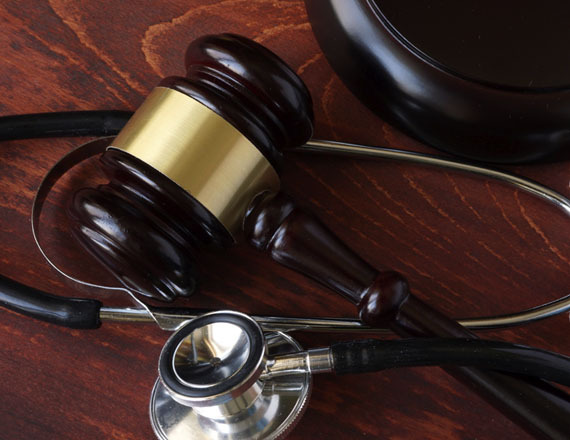 John Henderson Law is devoted to helping clients obtain full financial compensation, as well as quality medical care. I will fight to make certain you receive the compensation you deserve to make your life whole again. Call today for a free consultation to discuss your case and how we can help. For the last 28 years I have represented people who have been physically injured. I have seen what injuries do to their lives. Shortly after an accident, the insurance claims adjuster will often begin pressuring injured people. They will ask the injured person to give statements, sign unlimited medical releases, and settle their case fast for less than it’s worth. You can avoid mistakes like this by choosing a personal injury lawyer with decades of experience handling cases like yours. These decisions are crucial and could have significant long-term implications. I will work hard to protect your rights and interests through these difficult decisions. Being injured is already a stressful situation that no one wants to have to deal with. The last thing you want added to it is financial trouble. We make sure our clients receive the compensation they deserve, with one less thing to worry about. John Henderson Law offers trusted guidance through the claim filing process. We handle all aspects of a case from beginning to end. We will protect your best interests the entire way through. At John Henderson Law we want you know you’re in good hands. Firstly, I always make sure the injured person gets the quality medical treatment they need. I want the best medical recovery possible. I have access to medical treatment funding which can enable people to obtain the medical treatment they need in the event they don’t have insurance coverage. Then I conduct an investigation and get the information necessary to maximize the injured person’s financial recovery for the injuries received. The injured person’s medical care will be completed, then their claim will be ready for settlement. After that I pursue all avenues necessary to settle the claim to my client’s satisfaction in a timely manner. If you have been injured because of someone else’s negligence, you shouldn’t have to shoulder the burden of accident-related expenses alone. Review your legal options with an experienced and knowledgeable attorney. 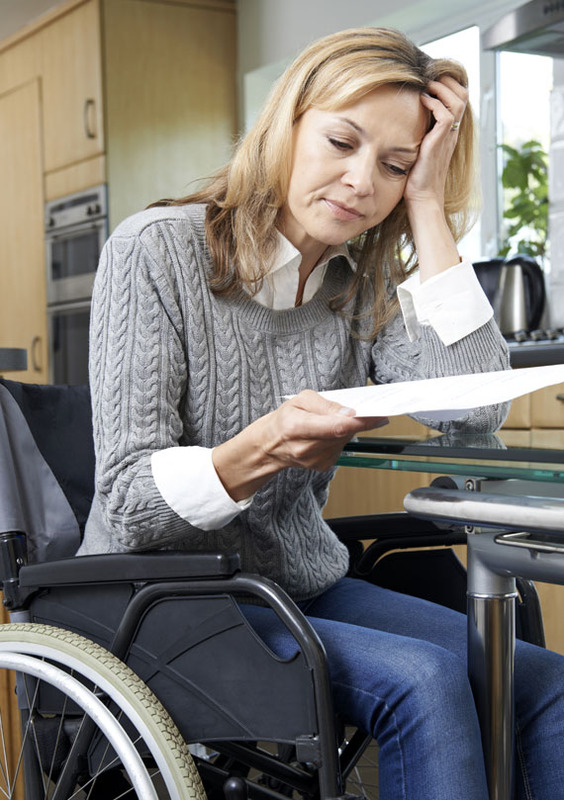 If you’ve been injured, contact a personal injury attorney in order to receive your proper settlement. I always urge people who have been injured to hire an attorney as soon as possible after their injury. Settlement recovery for unrepresented people can be far less than if they were represented by an attorney. Call us today if you’ve had an injury or a wrongful death claim. There is no charge to discuss your claim, and no fee until we win. However, clients may be responsible for court costs or expenses after an attorney is retained. If you are looking for personalized and experienced legal representation for your case, look no further. Contact us today to schedule a consultation and tell us your story. After that we can review your case and answer your questions. Then we help you determine the next steps to take and how we can help take legal action. Call us today at 417-866-4505. You can also fill out this form. THE CHOICE OF A LAWYER IS AN IMPORTANT DECISION AND SHOULD NOT BE BASED SOLELY ON ADVERTISEMENT. PLEASE CALL ME TO DISCUSS YOUR LEGAL MATTER TODAY.